Inner cover blurb: 'In Dangler Charles Gaines has created a character as emblematic of America as Jay Gatsby. On one level is is a carefully orchestrated - and often extremely funny - novel of manners and a cautionary tale of the dangers of male pride. On another it is a superbly gripping adventure. 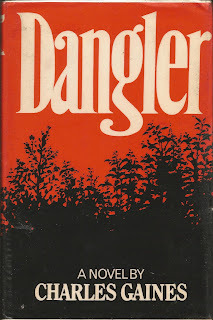 A wealthy, boundlessly energetic autocrat who is unable to resist the most demanding tests of his physique and his courage, Kenneth Dangler builds a luxurious sporting centre in the wilderness of northern New Hampshire, through which he hopes to revive the lost spirit of frontier America in an age of cultural and physical decadence. To the accompaniment of gourmet meals and daily stock exchange quotations, his clients pay exorbitant fees to take part in realistically staged outdoor adventures - shooting fearsome rapids in canoes mounted on rails, or grappling in the woods with a bear whose claws have been conveniently drawn. Dangler's effect on people is hypnotic. His patrons are mesmerized by his enthusiasm, and flattered by his attentions. 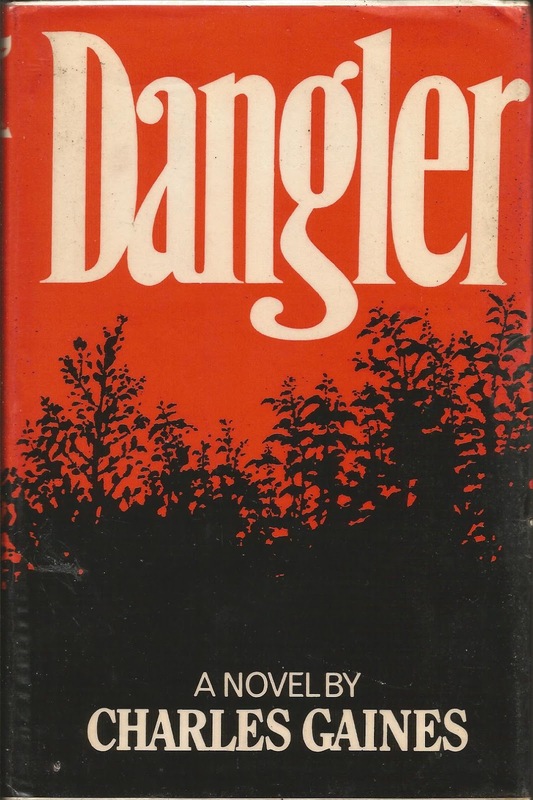 His beautiful wife, Erica, has a craving for the dramatic and the terrifying, and together the Danglers form a magnificent, troubling image of all-American confidence and recklessness. Quick flick reveals: Cross between the Great American Novel and Westworld, as written by the inventor of Paintball (true fact).